South America is home to some of the planet’s most exciting cities and sublime landscapes. On this 16-day adventure, you’ll experience the best that the continent has to offer. 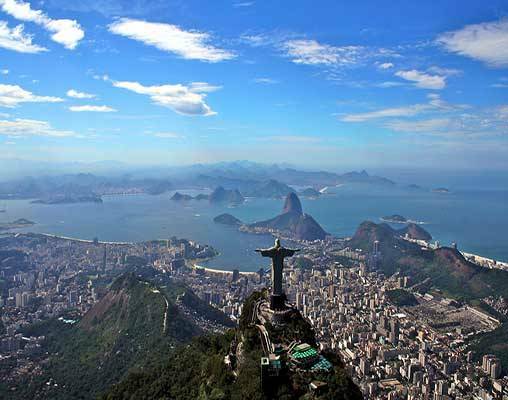 In exuberant Rio, you can relax on the world-class beaches and summit Mount Corcovado, home to the imposing Christ the Redeemer statue. 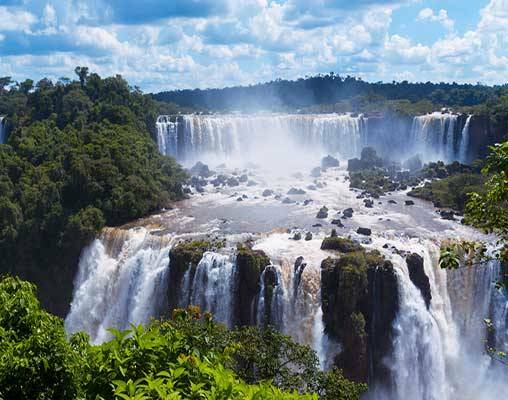 Visit the magnificent Iguassu Falls, a natural wonder that once prompted Eleanor Roosevelt to exclaim, “Poor Niagara!” Then, ride the open-air Ecological Jungle Train through the rainforest of Iguassu National Park. 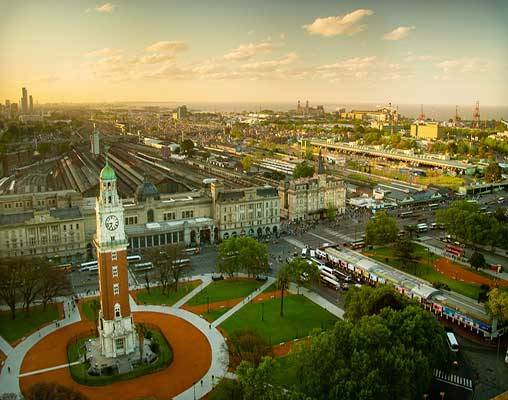 In Buenos Aires, often called the “Paris of the South,” you can tour the artistic La Boca neighborhood, sample Argentinian wine, and learn the tango. 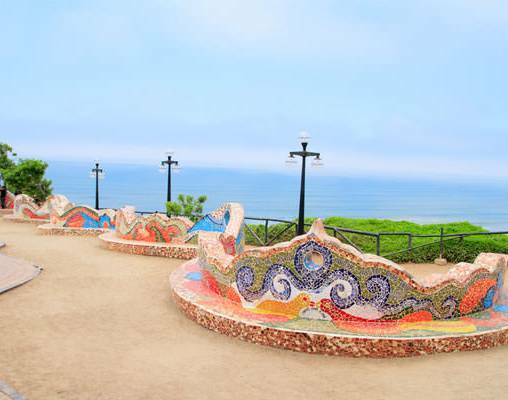 Fly to the Peru’s seaside capital city of Lima: a whirlwind of history, high-rises, Spanish flair, and indigenous flavor. 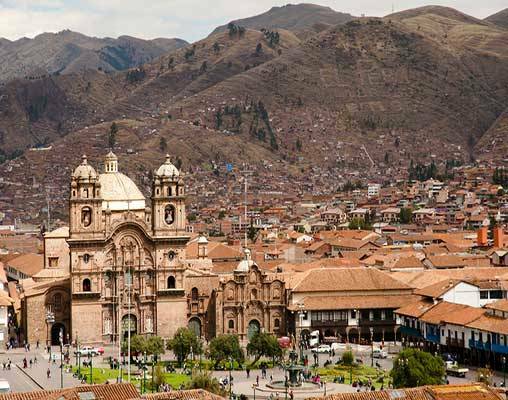 Explore Cusco, South America’s oldest living city, and visit the Sacred Valley. 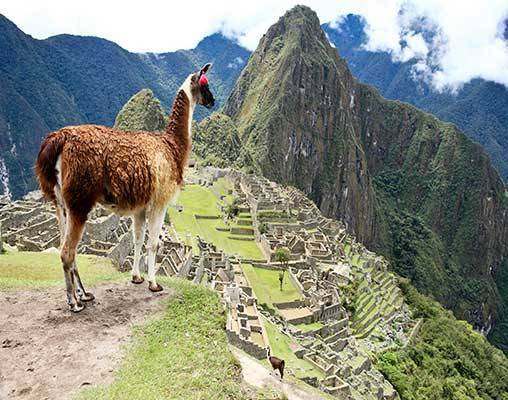 Pet llamas and see how Peru’s famous textiles are made at Awana Kancha. Hike to Machu Picchu, the spectacular Incan ruins seated high in the Andes. With the services of a professional Tour Director and Local hosts throughout your travels, you'll get the most out of your South American adventure. Welcome to South America's capital of glamour—Rio de Janeiro! Your Local Host will be available with suggested activities during your free time. Tonight, you may opt to join an outing to a fun churrascaria for a feast of barbecued meats marinated and roasted over charcoal in true Brazilian style, followed by a Samba show, where the sheer vitality of this country explodes in a colorful extravaganza. Enter your details below if you would like to be notified when 2021 dates and prices are available for Grand Tour of South America. Prices are correct at the time of publication, however are subject to change at time of booking. Prices are land-only, per person based on double occupancy. 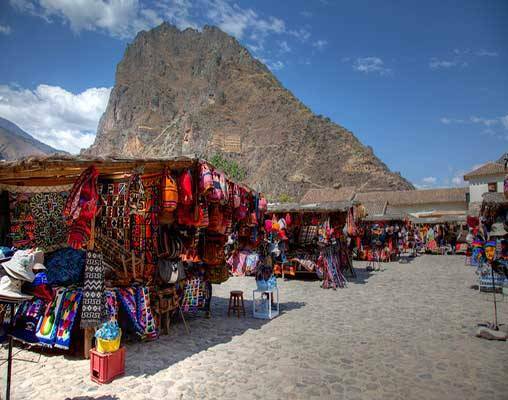 Land-only price does not include the following intra-vacation flights: Rio de Janeiro/Iguassu Falls; Iguassu Falls/Buenos Aires; Buenos Aires/Lima; Lima/Cusco; Cusco/Lima. These flights are available for purchase. Single pricing is available. Please contact your sales agent for further information. NOTE: Due to the Carnival holiday, departures with overnights falling in Rio de Janeiro from February 9 to 13, 2018 are on request only and will have a supplemental cost if available.